We’re so used to the idea of games prompting us and helping us out that the concept of some 1s and 0s giving us advice just seems...weirdly natural. 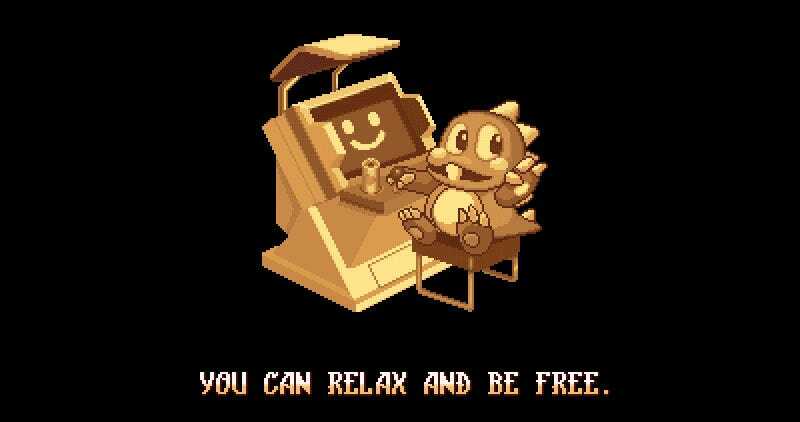 The Twitter feed Video Game Advisor (via Super Punch) is here to remind us how absurd that is, cataloguing a constant stream of those times video games pulled up a chair, put their Mom/Crazy Uncle Hat on and handed out some practical advice. Remember these words, live them, love them, become a better person.